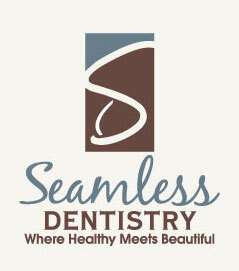 At Seamless Dentistry, you truly do come in as a patient and leave as a friend! You’ll find a refreshing balance of small-town friendliness and big city dental technology. Our entire team has a strong sense of community and understands the importance of taking care of one another. We provide you and your family with “seamless,” natural-looking cosmetic dentistry and the best general dentistry we can possibly oﬀer. 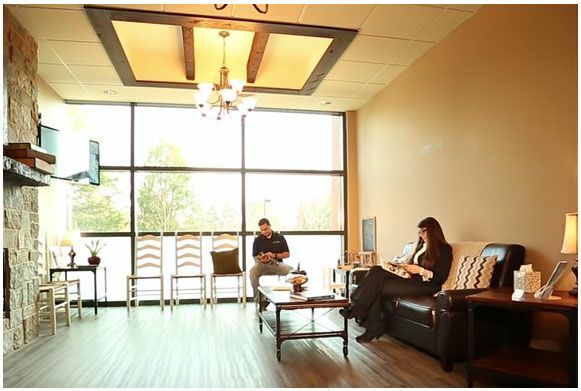 With our in-house payment plans and relaxing sedation options, we make sure you are able to receive the dental care you deserve conveniently and comfortably! We are a family-owned practice which means that we understand the importance of having one general dentist for your entire family. 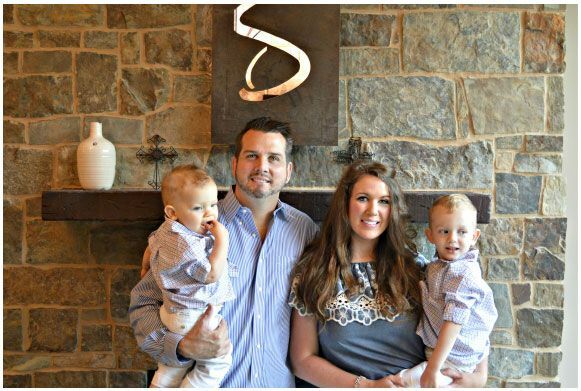 We want to provide your family with a convenient location and friendly team you can always rely on for dental care. From routine check-ups and oral exams to teeth whitening and full smile makeovers, we oﬀer numerous dental treatments to keep your smile healthy and beautiful. only 10 minutes away from Afton Village in Concord, NC .